Presenting to you, a fun Indian fusion choreography on one of my favourite dance numbers during the recent times. And we managed to squeeze in a quick video shoot before we left for our performance in Kolkata in October 2017. 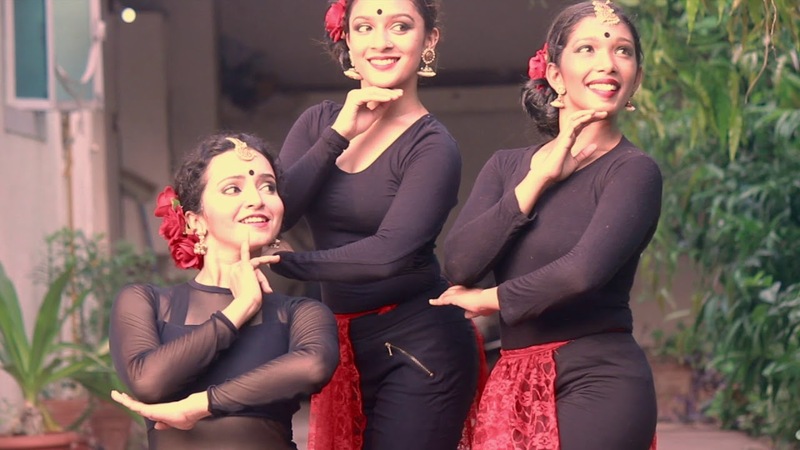 Also, lets give a warm hearty welcome to the dancers who collaborated with me for this project , Meghana Balaji and Meghna Verghese.